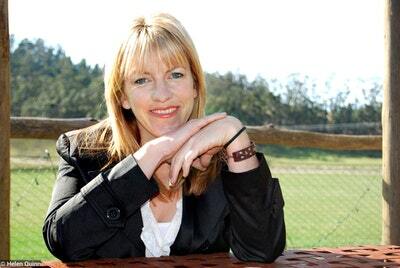 Born on the rugged Dargo High Plains and raised by her cattleman father, Emily Flanaghan has lost her way in life. Locked in an unhappy marriage in the suburbs, Emily misses the high country with a fierce ache. To make matters worse, her heritage is under threat. A government bill to evict the mountain cattlemen is about to be passed, and the Flanaghans could be banned from the mountains their family has looked after for generations. When a terrible accident brings Emily to the brink of death, she realises she must return to the high country to seek a way forward in life; healing herself, her daughters and her land. Along the way, she finds herself falling in love with a man who works for the government - the traditional opposition of the cattlemen - new Parks ranger, Luke Bradshaw. But just as she sees that the land and Luke are the keys to regaining her life, Emily faces losing them both in the greatest challenge of all . 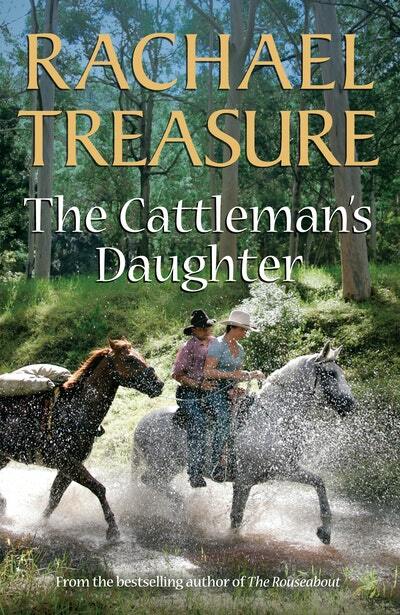 . .
Set in the beautiful snowgum country of the Victorian Alps, The Cattleman's Daughter is a haunting and unforgettable tale of love, self-discovery and forgiveness from one of Australia's best-loved authors. 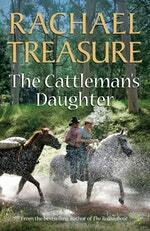 Love The Cattleman's Daughter? Subscribe to Read More to find out about similar books.